GUELPH, ON (March 22, 2010) – Grain Farmers of Ontario (GFO) announced today that Dale Petrie has decided to step down from his position as Vice President of Strategic Development, effective March 26, 2010. 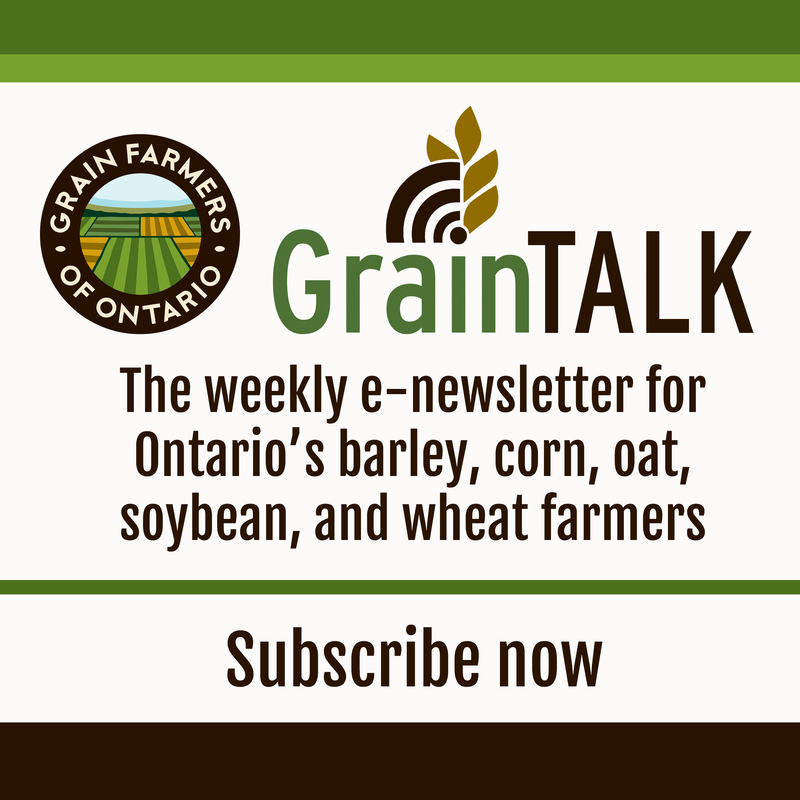 Dale came to GFO from the Ontario Soybean Growers where he joined the organization as General Manager in September 2007. Dale recently assumed the role of Vice President of Strategic Development at GFO – an area of the organization that includes market development, research and innovation, and public affairs and communication. These ongoing tasks will be managed by GFO staff. A replacement has not been named but the process to fill the position will commence immediately. Next PostNext Corn, wheat, and soy: not just for dinner!